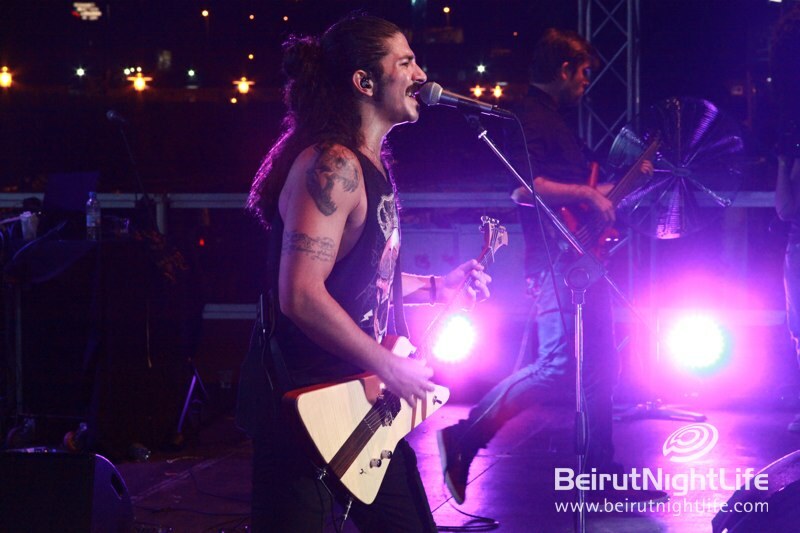 Jay Wud is a Lebanese guitarist, singer, songwriter based in Dubai. Jay collaborated with many musicians, bands and supported big acts such as Aerosmith, Robert Plant before kicking off his career. Jay released Two albums, Debut album “New Blood” (2010) followed by second album “False Utopia” (2012). He’s known for his guitar chops, versatile singing and stage persona which led him to support Guns’n’roses & Skunk Anansie as he kicked of his tour for his second album “False Utopia” early 2013. Jay Wud is endorsed by Orange Amplifiers, Wild Custom Guitars, Ernie Ball strings & Steve Clayton picks.